BlackBerry Ltd plans to slash thousands of jobs by the end of the year, it was reported on Wednesday, just as the company launches a flagship smartphone intended to revive its fortunes. 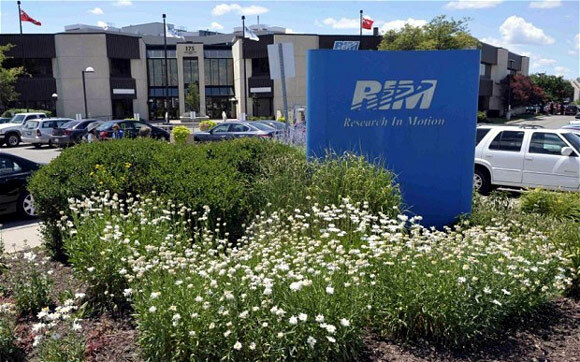 Citing unnamed people familiar with the matter, reports said BlackBerry could cut up to 40 per cent of its staff and the layoffs will happen across job functions and likely occur in waves. Blackberry, which once dominated the corporate smartphone arena, has struggled in recent years to staunch loss of market share to such rivals as Apple Inc andSamsung Electronics Co Ltd. The company, which previously warned that job cuts were in the offing, declined to comment on the Journal's report or the magnitude of potential layoffs. It employed 12,700 people as of March, and once had almost 20,000 employees. 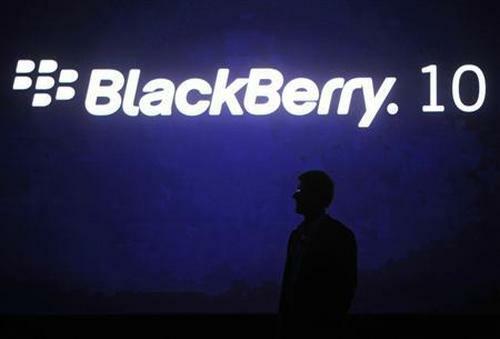 "We will not comment on rumors and speculation," said BlackBerry spokesman Adam Emery. "We are in the second phase of our transformation plan. Organizational moves will continue to occur to ensure we have the right people in the right roles to drive new opportunities." 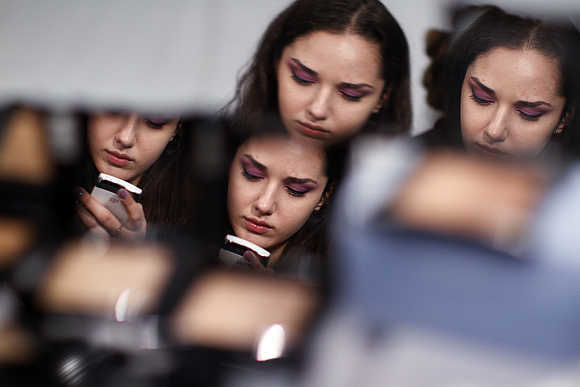 The report comes on the same day the Canadian company introduced the "Z30," a top-of-the-line smartphone intended to help the one-time industry pioneer wrestle its way back into the intensely competitive smartphone market. Investors have grown increasingly nervous about BlackBerry's future as its market position crumbles. The company said last month it was weighing options that could include an outright sale, in the face of persistently lackluster sales of devices that run on the BlackBerry 10 operating system. "Clearly the game is over for them, though it's coming a little quicker than I expected," said Charter Equity analyst Edward Snyder. "Cutting half your staff, that's pretty much the end for them." Snyder said the cuts illustrate BlackBerry's slipping financial and market position, and that a sale is now the best option as the industry is uninterested in new BlackBerry devices. "You can put out the most amazing phone in the world, and it wouldn't matter," he said. The long-rumored Z30 device, unveiled at an event in Kuala Lumpur, Malaysia, will take the crown as BlackBerry's highest-end device from the smaller Z10, launched earlier this year. Galaxy S4, along with a slew of other devices that are powered by Google Inc's Android platform. BlackBerry also said its popular BlackBerry Messenger (BBM) instant chat application will be available for rival iPhone and Android devices this weekend. Once a unique tool for sending short messages without running up charges for them, BBM now competes with mobile instant messaging products from Facebook, Apple and others, and less directly with micro-blogging service Twitter. Android users will be able to download the application on Saturday, while iPhone users can get it on Sunday. Former BlackBerry co-Chief Executive Jim Balsillie left the company after his earlier plan to make BBM more broadly available was blocked by executives fearful that would eat into BlackBerry handset sales. 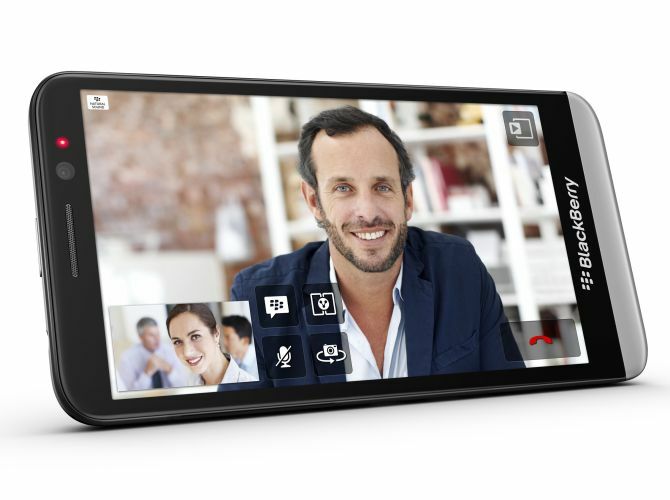 BlackBerry faces a battle generating interest in the new phone, however, given the lack of certainty about its future. Wells Fargo analyst Maynard Um said the success of the Z30 would depend on carrier availability, pricing and the pace of consumer adoption. 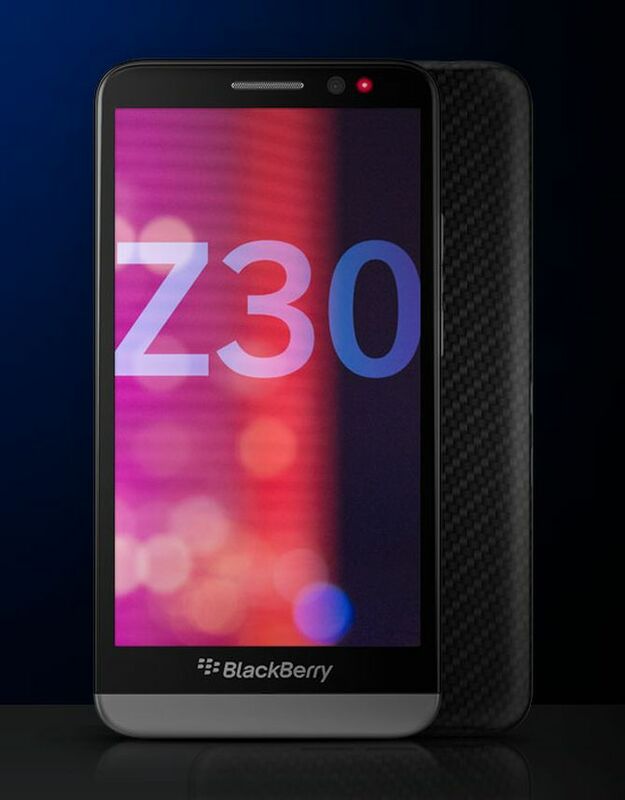 "While the Z30 helps to bring the focus back to the fundamental business, we believe investors' attention is focused on a potential take-out," Um wrote in a note to clients. The company has long aspired to make its BlackBerry 10 operating system the No. 3 smartphone platform in the market, but the latest industry data indicates that Microsoft Corp's Windows Phone platform is more likely to clinch that spot as its devices continue to gain ground. Although the new line of BlackBerry devices has been well received by reviewers, analysts say the company lacks the financial heft to take on the likes of Apple, Google, Samsung and Microsoft, which boast massive budgets for marketing and research and development. Some analysts contend that Microsoft's move earlier this month to acquire Nokia's phone business and license its patents for $7.3 billion poses another hurdle for BlackBerry, as the software maker is likely to redouble its catch-up efforts in the mobile device business. But Waterloo, Ontario-based BlackBerry, which is set to report its fiscal second-quarter results next week, appears to be sticking with its product road map for now, even as it reviews its alternatives. The smartphone will go on sale with select carriers and retailers in other regions over the remainder of the year, said the company, adding that specific pricing and availability will be announced by its partners at the time of their respective launches. Shares of BlackBerry fell 2.2 per cent, or 24 Canadian cents, to end regular trading at C$10.64 on the Toronto Stock Exchange.